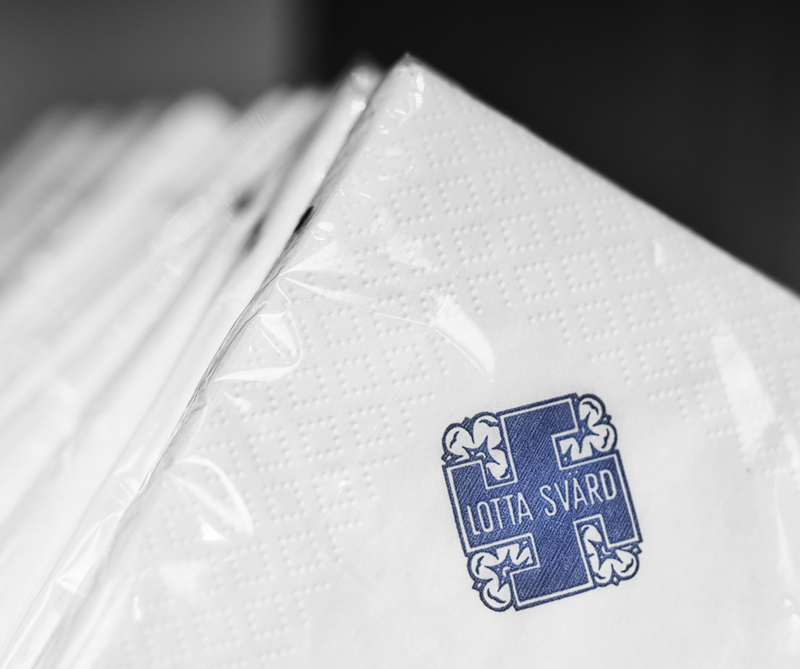 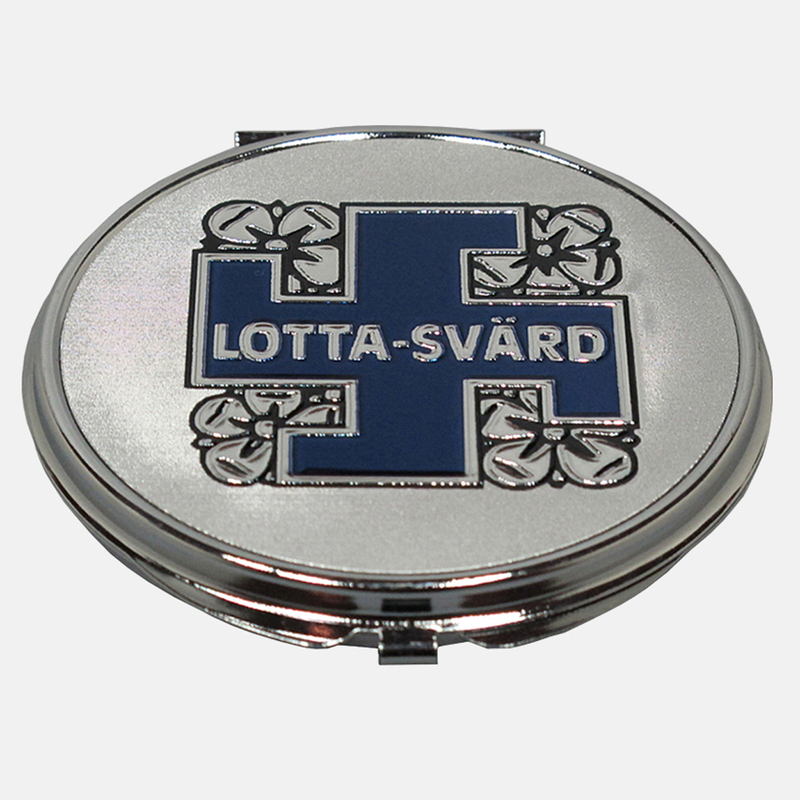 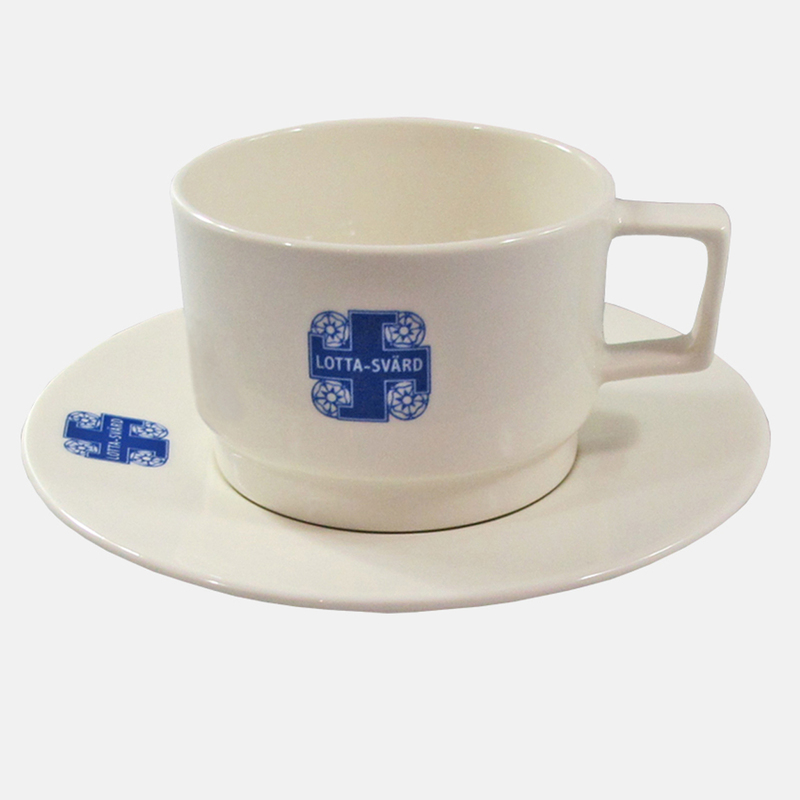 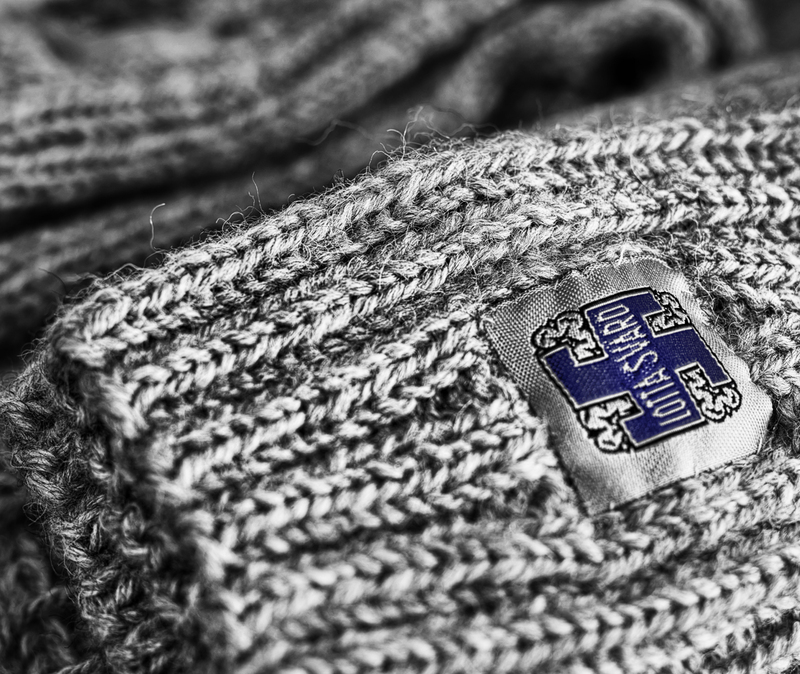 In the Lottamuseum you will find the museum shop Lottapuoti where you can buy products with the Lotta Svärd logo, literature and souvenirs. 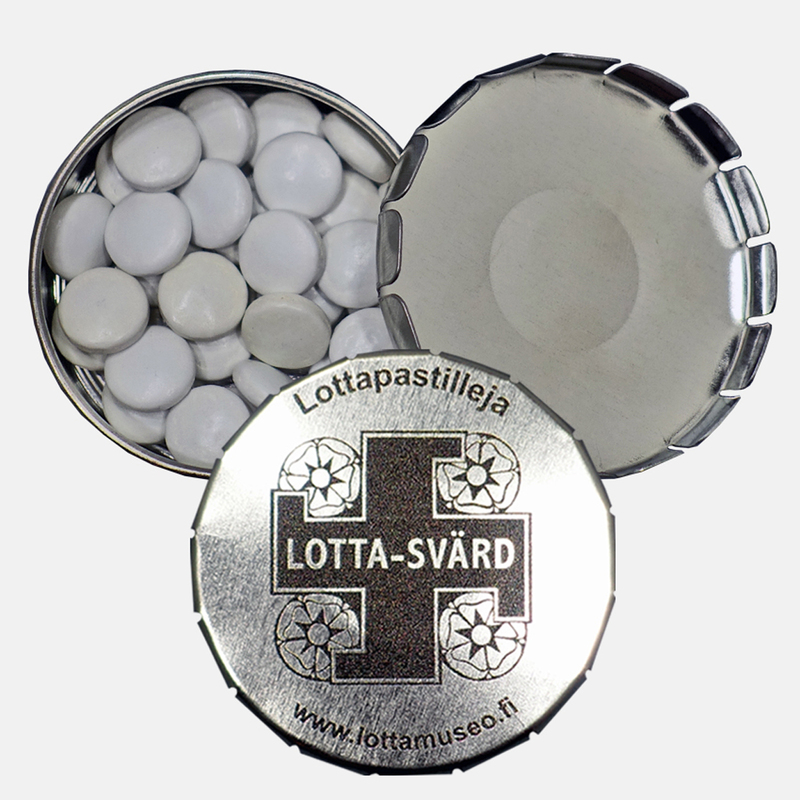 There is a large choice of postcards, for example nostalgic drawing postcards and photo postcards based on the Lottamuseum`s collections. 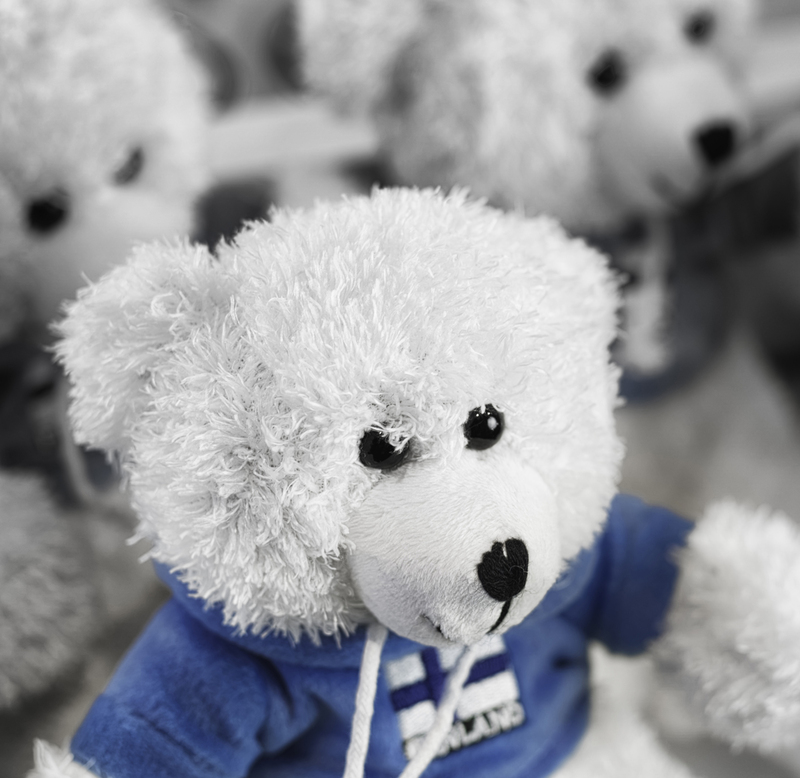 Wellcome shopping!